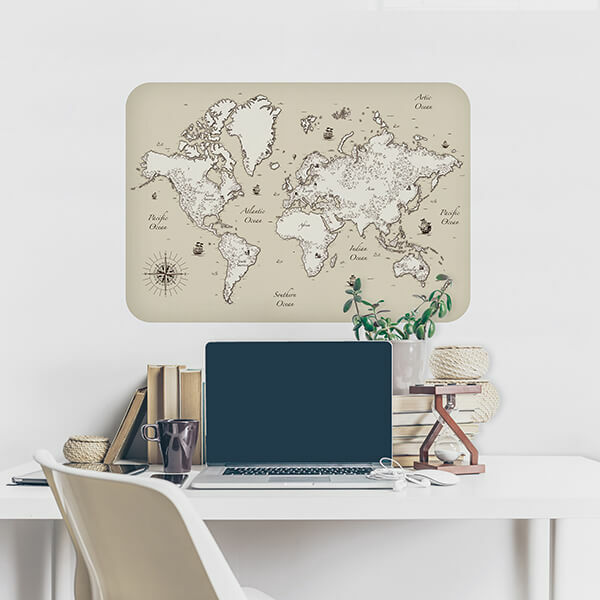 Maps Stickers - Crearreda S.r.l. 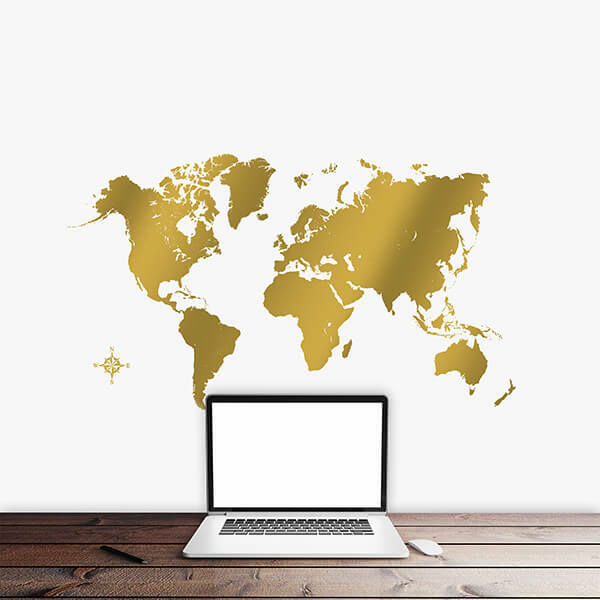 Bring the world into your home! 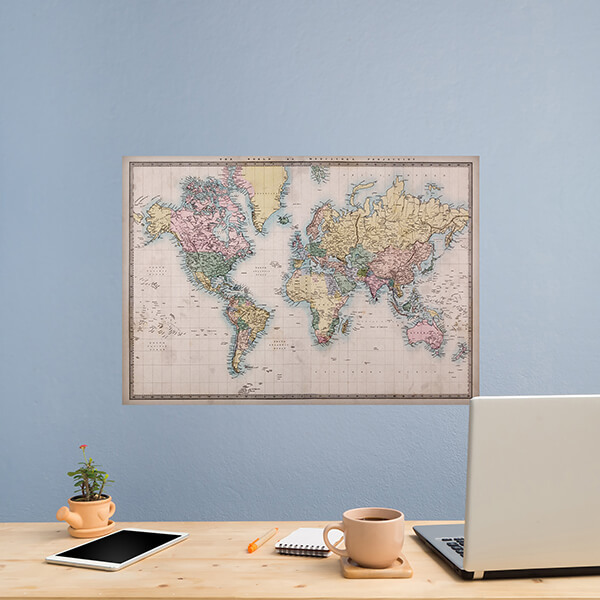 Classic or modern, traditional or fancy, we offer a wide selection of different sizes, material and designs for every taste. 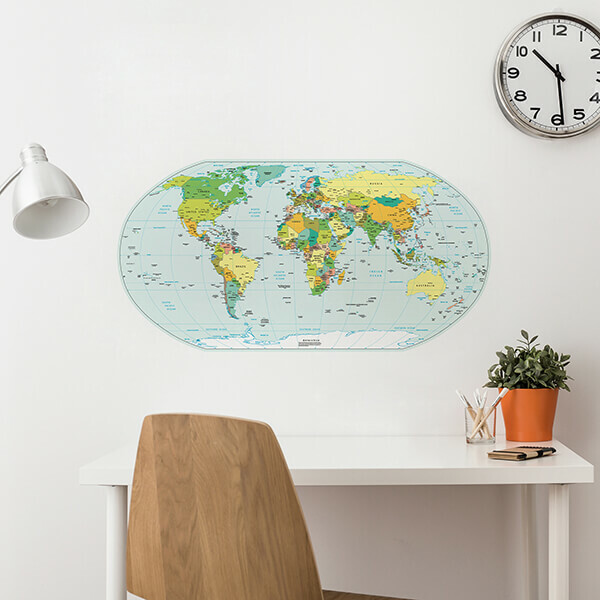 Our world maps will take you on a journey around the world. 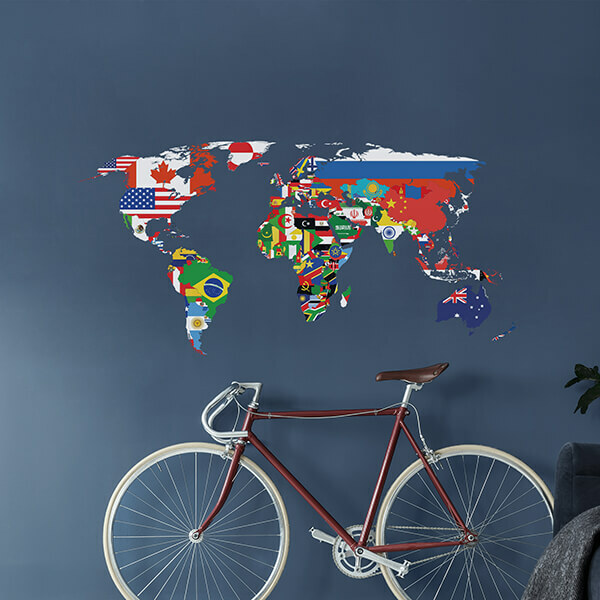 Stick it and transform your wall into a unique experience!